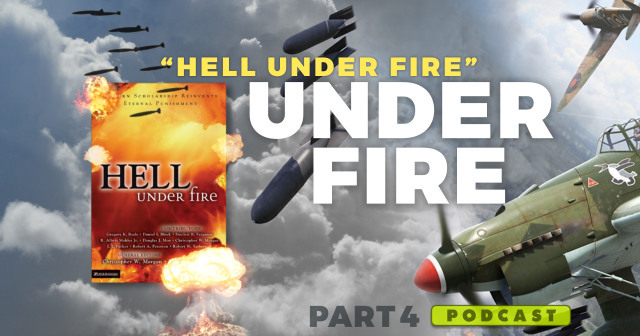 Rethinking Hell contributors Nicholas Quient and Graham Ware join Chris Date for the fourth of a series of episodes reviewing Hell Under Fire: Modern Scholarship Reinvents Eternal Punishment, edited by Christopher Morgan and Robert Peterson. 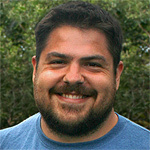 This fourth episode in the series reviews chapter 4, “Paul on Hell,” by Douglas Moo. “Annihilation in 2 Thessalonians 1:9 (Part 2): Separation or Obliteration?—The Present Controversy,” article by Ronnie Demler and William Tanksley Jr.